Donations of $15 or more include a gift of a local wildlife calendar, while supplies last. 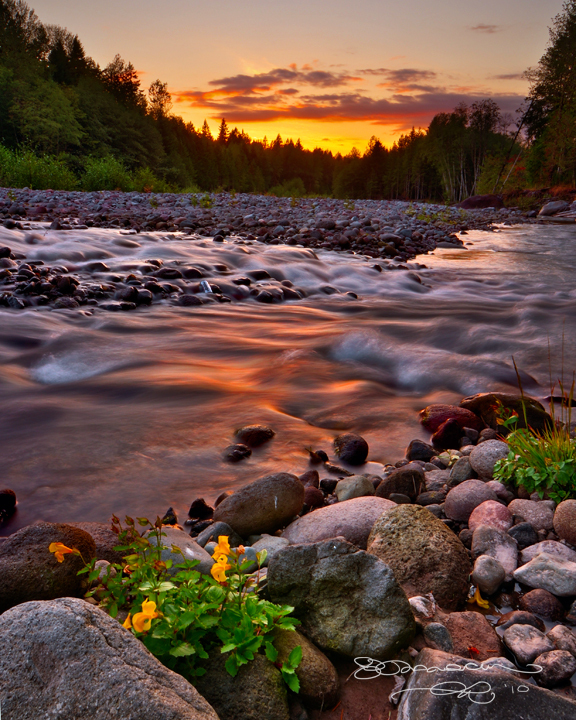 You can support our work to protect the natural, cultural, and historic resources of the Sandy River watershed. Every dollar makes a difference toward restoration actions right here on the Sandy: engaging with our community, restoring native plant biodiversity, protecting wild salmon spawning and rearing habitat, and reconnecting floodplains to restore the natural course of the river. Your support matters. Give us your expertise, spend some time volunteering with us, or if you’re able, support us financially by donating today. You can donate directly and securely through the form below or through giving programs when you shop at Amazon or Fred Meyer by connecting your account to our organization #94505. Your donations are tax deductible, contact our Executive Director for more information. You can also donate items to support our efforts. If you have questions about how to donate an item, please contact our Community Stewardship Coordinator. Thank you once again, and cheers to the Sandy River!